Why we can't stop scrolling her feed: Upon first glance, Sofia Honekman’s (@sofieuh) photos look like a professionally managed IG account of a major beauty brand. By doing what she describes as merging beauty and luxury with art, she's created the chiaroscuro of beauty accounts. While the stark, black and white images are filled with enviable products, the way light and shadow are captured is what really makes each image special. Her macro shots of velvety lotions and gels are so detailed and textural, you can almost feel them through the screen. 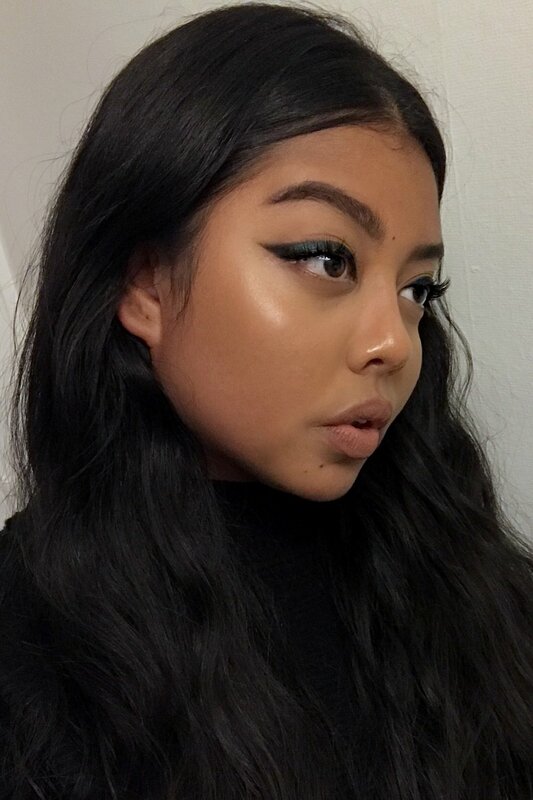 Sofia's aesthetically-driven product selections come from her artistic background—she’s currently an art history student. 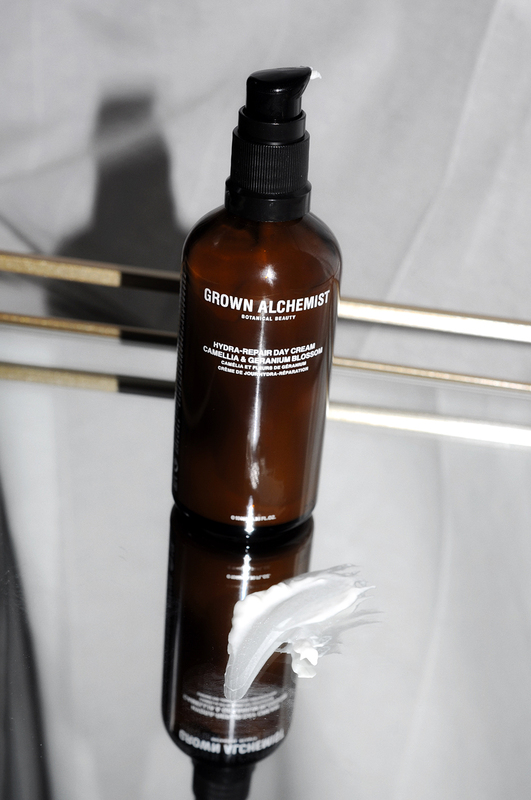 As always, Grown Alchemist doesn’t fail to deliver—the luxurious and organic formula is easy to use and layer. This is my favorite aspect of the brand. The light-weight moisturizer features camellia, rosehip oil, aloe vera, and jojoba oil to keep the skin looking plump and hydrated. It leaves a soft and natural matte finish on the skin. I’ve been using it as a last step in my daytime skincare routine. Bonus: It doubles as a makeup primer—makeup adheres to my skin and leaves it looking pore-free, while prolonging its wear. While this is not one of the claims, I find it works perfectly as a primer on me. Let’s take a moment to admire the sheer opulence of this lipstick tube—it’s gorgeous! 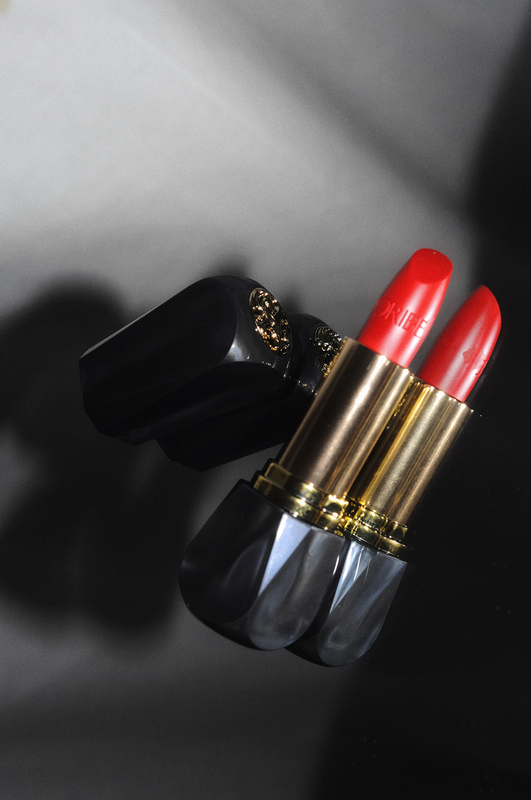 Above all, I believe a lipstick should exude an air of luxury and decadence. As someone that doesn’t wear lipstick on a daily basis, the action of applying lipstick is reserved for special occasions or for when I’m feeling extra glam, so the beauty of the packaging certainly contributes to making the application experience even more special. This red is the epitome of a “perfect red”—not too cool, not too warm, perfect for all skin tones. It is a luxurious satin finish, which I prefer to blot for a more stained effect, or add gloss for an ultra-glam vibe.